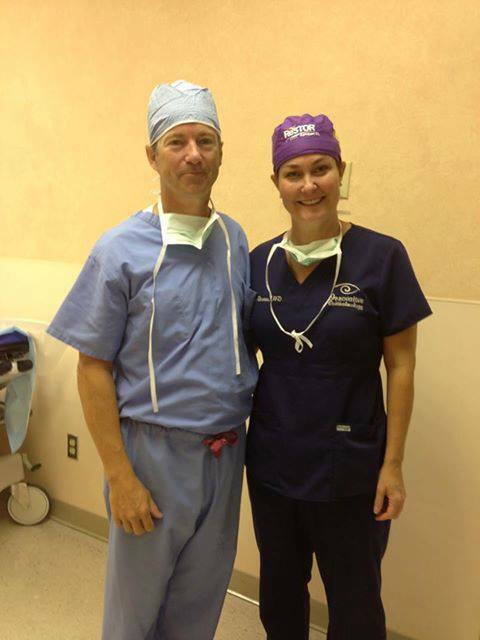 We’ve heard all about Obama’s vacations but not much about KY Senator Rand Paul’s summer break. He and a partner teamed up to do pro bono eye surgeries for the poor. People who came to the surgery center “legally blind or much worse” were all seeing before they left. Isn’t it interesting what the media considers newsworthy? Wonder why the media isn’t interested in that? Guess it doesn’t fit the image they try to create for conservatives. Let’s help spread the word. Not surprised at this are you?